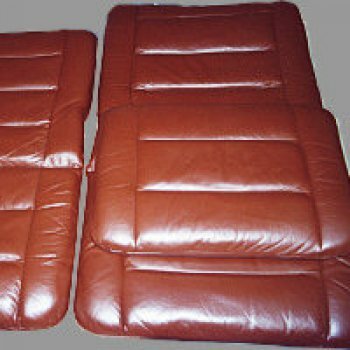 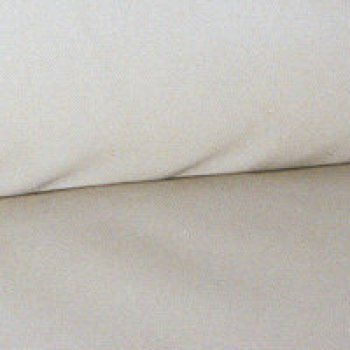 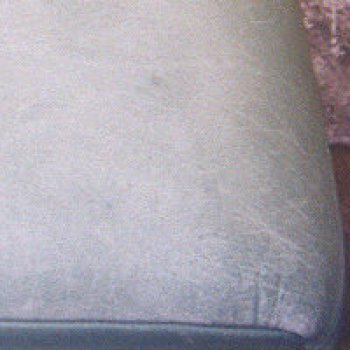 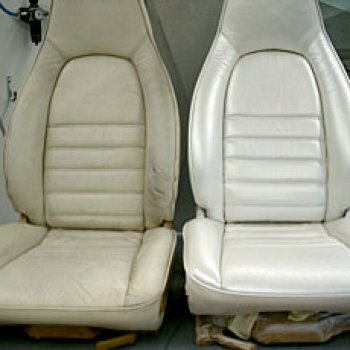 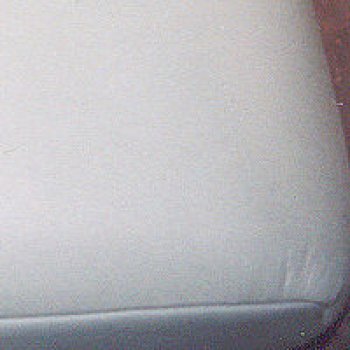 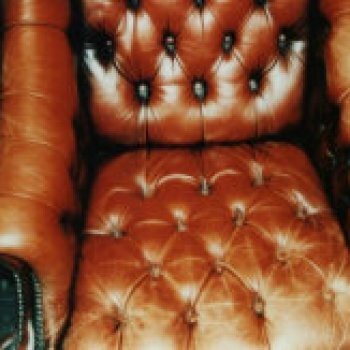 With many years experience working with car and furniture leather, we are able to tackle almost all problems relating to leather and to restore your leather to a state in which its value is maintained or increased. 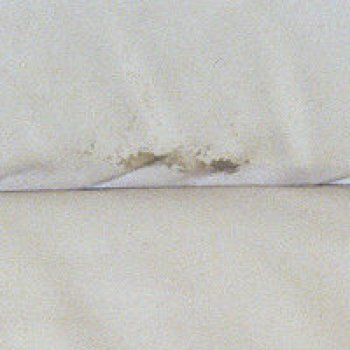 We employ a master leatherworker for irreparable damage. 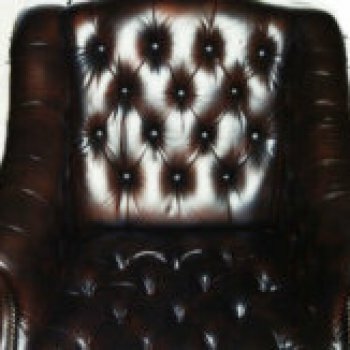 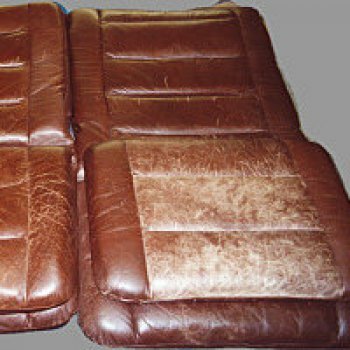 Below are some examples of the conditioning and repair work carried out on old and partially damaged leather furniture and leather seats we have "brought back to life".